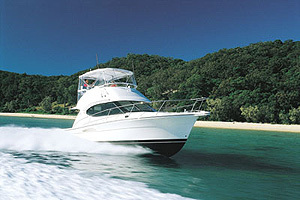 Sleek, Stylish with Exceptional Stability, Sure-Footed Motion, 3 Generous Cabins, Attention to Detail! 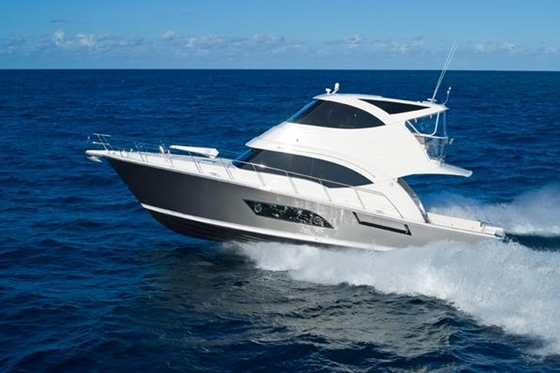 The sporty and adventurous Riviera 525 SUV is the latest new model to join our growing collection of luxury yachts opening up a whole new world of boating enjoyment for both the avid angler and the cruising entertainer. Indeed, our owners tell us it's a lot like having two boats... in one. The SUV series is the perfect pairing of two legendary designs, each with its own formidable pedigree... hence its name has automotive origins. Created after worldwide global input from owners the SUV, in many ways, is really your idea. 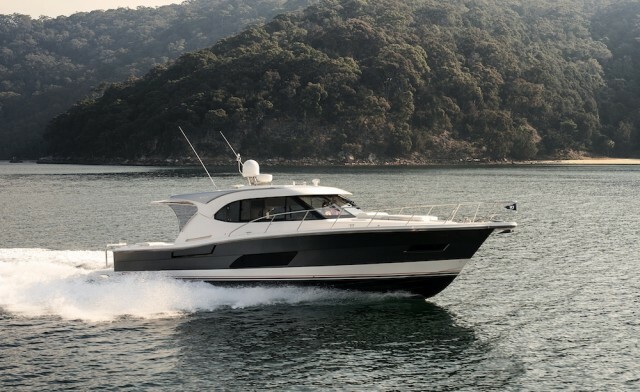 The result, of course, is a versatile vessel like no other - she combines the high-performance, blue-water cruising and fish-raising abilities of the classic Riviera Flybridge with the single-level, leisurely entertaining features of our very popular Sport Yacht design. The SUV truly is... the best of both worlds. 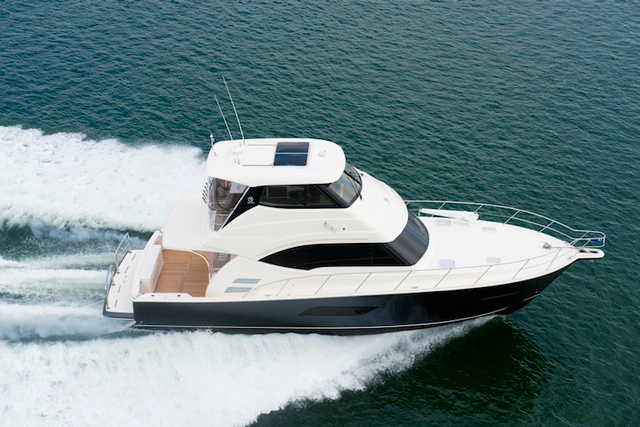 Riviera 50 Enclosed Flybridge: Cruiser or Fishing Boat?